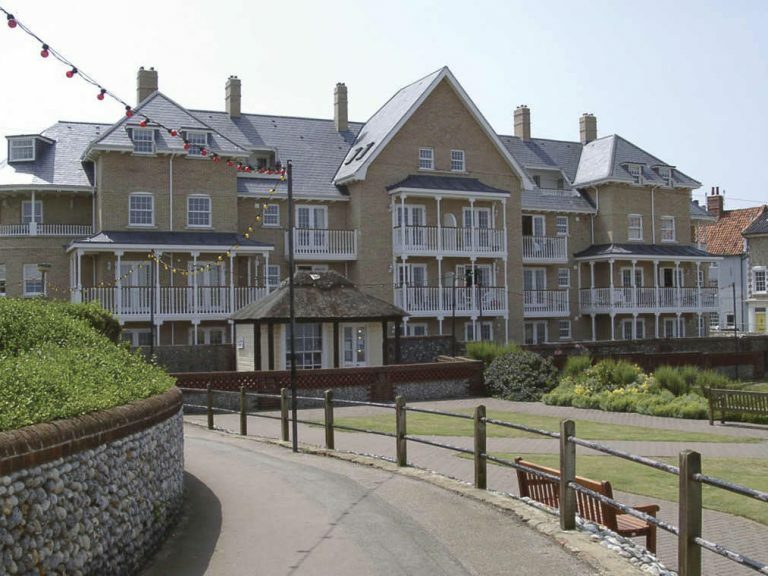 George Barnsdale designed and manufactured a range of windows and doors for this sea front development in Cromer. 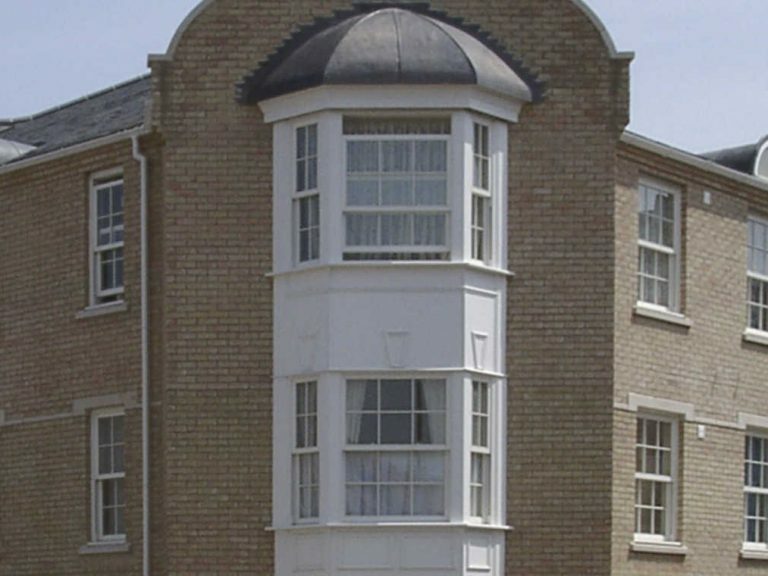 Located in the county of Norfolk, Cromer is a coastal town with and an abundance of visitors, famed for its crabbing, the salty sea air provides a pinch to inferior fenestration products. Therefore George Barnsdale selected a suitable timber for the environment. 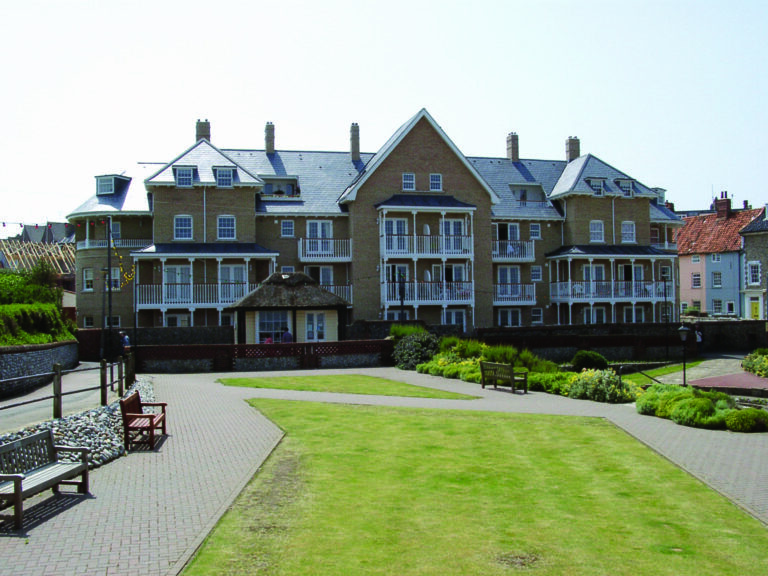 The sea front location of the building required a high performance specification to overcome the elements of corrosion. 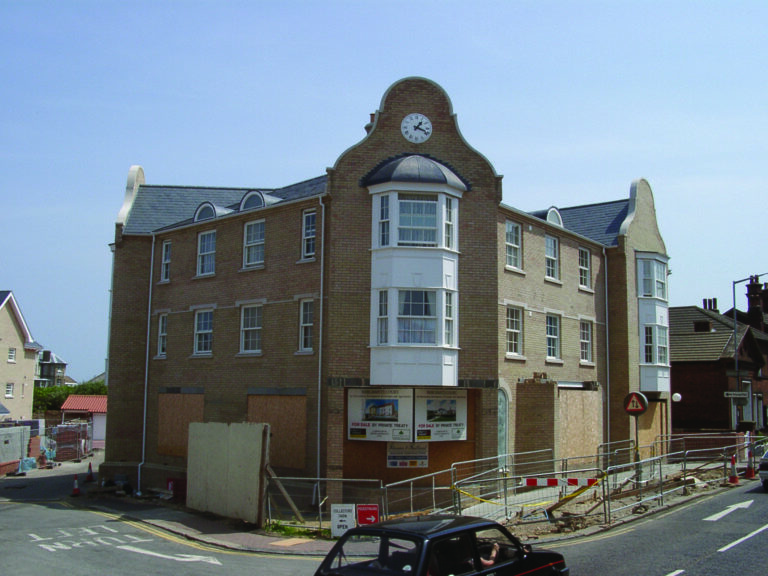 The project consisted of the manufacture of S2 sliding sash windows and DS5 doorsets with adjustable hinges. All were factory finished and glazed with plant-on glazing bars to satisfy local authority planning permissions. The windows and doors were factory finished and glazed, ensuring long life and low maintenance. George Barnsdale have a lot of experience manufacturing for seaside locations and recommend accoya products, due to its resistance to the sea air.